Hello Friends! 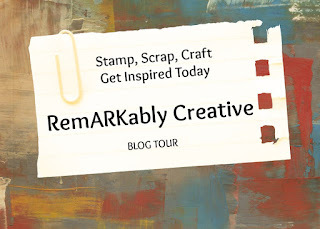 I have recently joined the Red Carpet Studio design team. 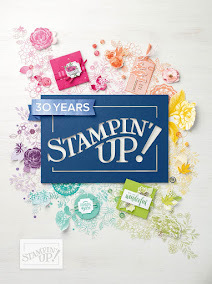 Now you make remember that I was apart of the design team a couple of years ago when the challenge blog was created. Take a look and welcome the other new and returning design team members. 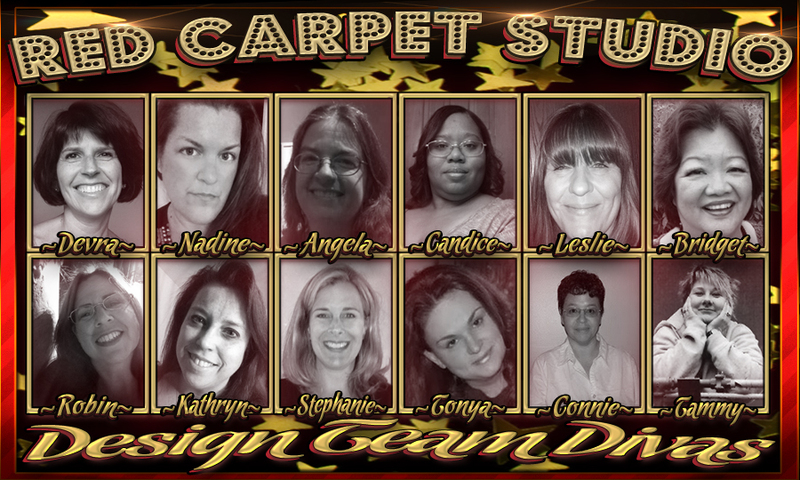 Please welcome the Red Carpet Studio Design Team Divas!